Looking for Used Modular Tampa Buildings? Discover how ABS provides the used modular buildings you need for lease or purchase. 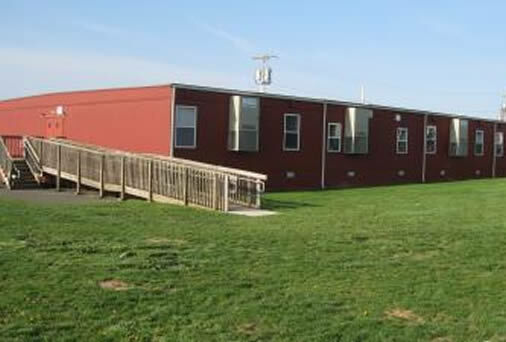 If you are searching for used modular buildings or used modular classrooms, Alternative Building Solutions, Inc. can connect you with the buildings you need quickly. We have a wide variety of used buildings available for immediate delivery. Our expert team will be there to help you find the right building to meet your needs. And once you have decided on the modular building that meets your specifications, we will be there to provide professional repair and renovation if needed, as well as delivery and set up, so you can focus on growing your business. As with all ABS products and services, we will only offer the best when it comes to our used modular buildings. In fact, we carefully inspect all of our used buildings before we present them for lease or sale. They must meet our stringent guidelines or they will not be part of our fleet. Once you find the right used modular building, we can help you to enhance it with paint or siding or interior touches that will give it the look and feel you want. Although the modular building is used, you can still make it like-new. When you choose ABS for your used modular building, you can go through the entire process—from research to selection to delivery and set up—with complete confidence. You can safely put your trust in our 23 years of experience in modular building construction. We would never put our reputation on the line to sell you a lemon of a used modular building. The fact that 85% of our business comes from previous customers’ referrals speaks to our strong commitment to customer service and making you another satisfied customer. Used modular buildings from ABS make it easier than ever to add on to your current business, expand into a new area, or get started for the very first time. We have options to fit any budget, including options to lease or purchase. Because we know financing for modular buildings can be difficult to find, we connect you with our network of loan company partners who specialize in modular building financing. 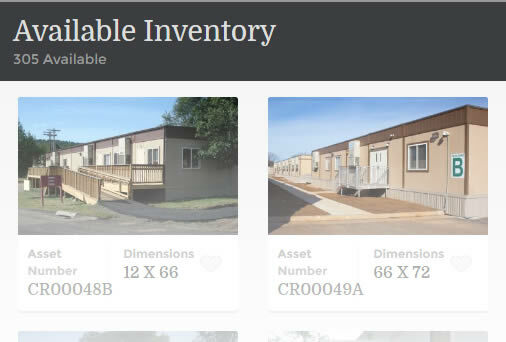 This enables you to access the funds you need to purchase or lease your used modular building. Now is the time to contact our team of professionals to find modular buildings for sale in Florida. Connect with us today by phone at (813) 855-0646 or online for your free site visit, professional analysis, and quote. We are here to deliver the expert services and support you need to make the right purchase for your business.